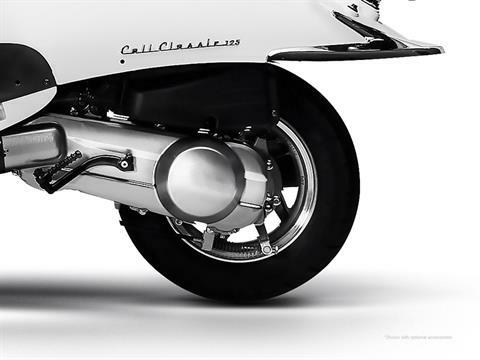 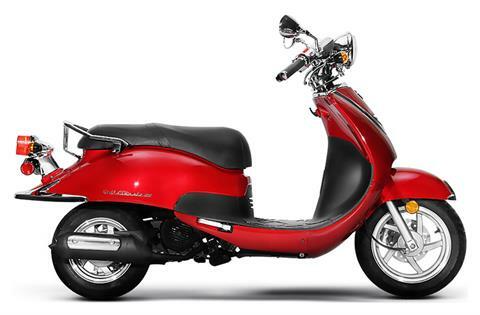 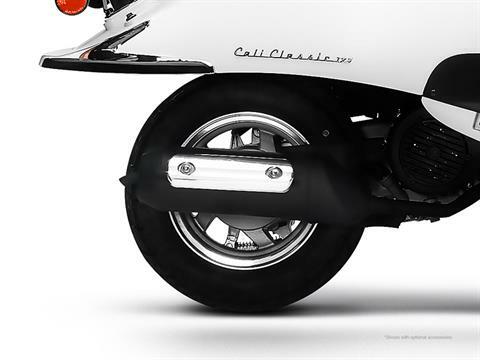 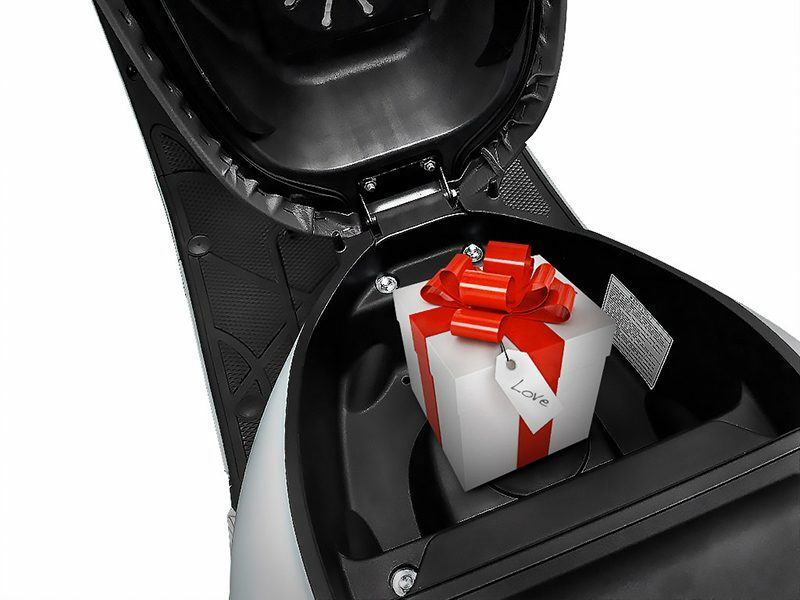 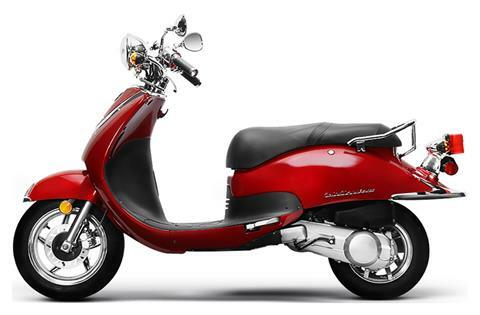 STYLE: Cali Classic is a unique scooter with a style of its own and extremely easy to ride. 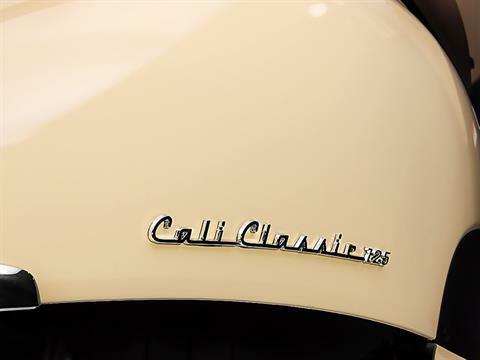 Unmistakable at a glance, with a unique design and character, and a vast range of finishes compared to other offers, the Cali Classic is the perfect means of transport for those who want to stand out from the crowd on the city streets. Cali Classic is immediately recognized as a vehicle in a class of its own, with excellent characteristics of urban mobility in a truly one-of-a-kind style. 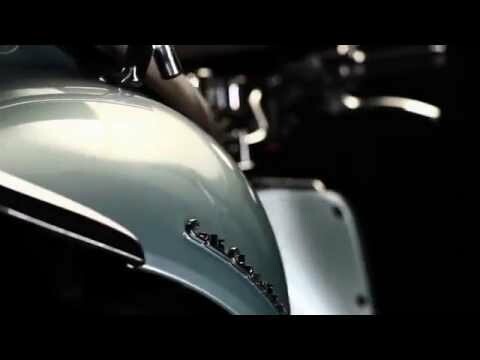 It’s a scooter whose classic lines will never age with time. Inspired by the world of cruisers, its design is characterized by simple and elegant lines, high quality paintwork, and elegant chrome. 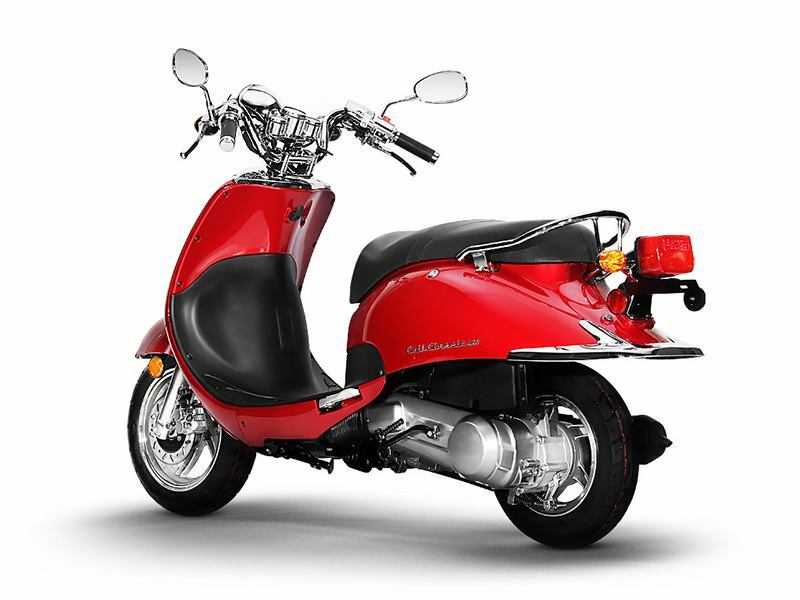 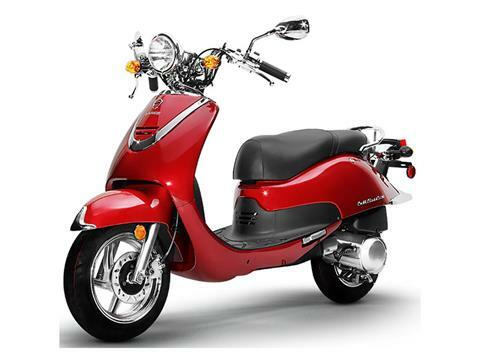 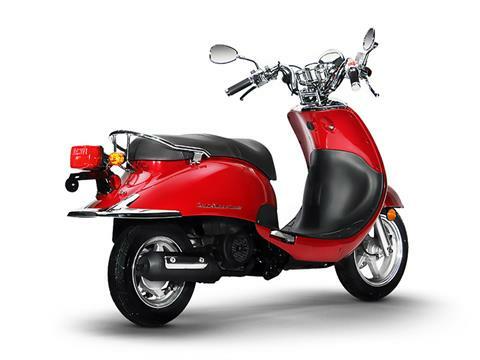 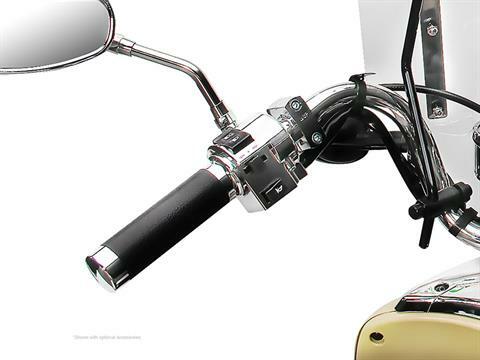 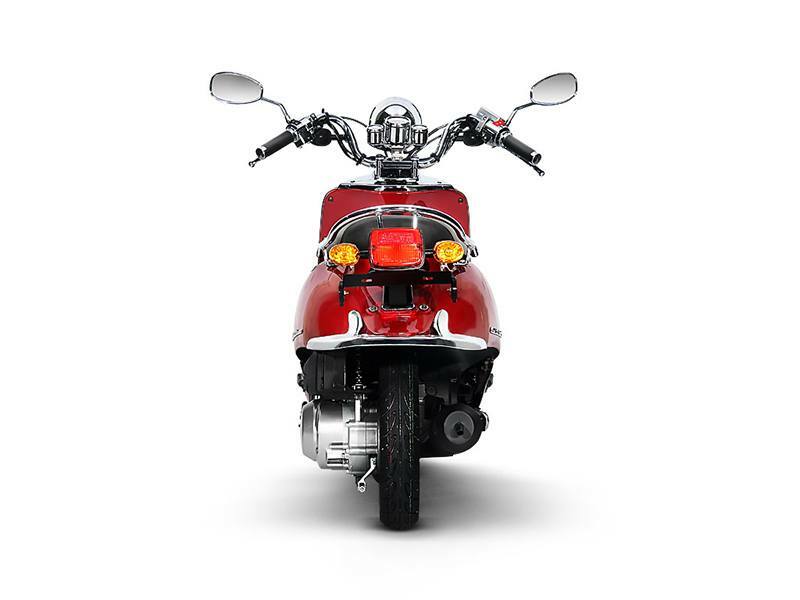 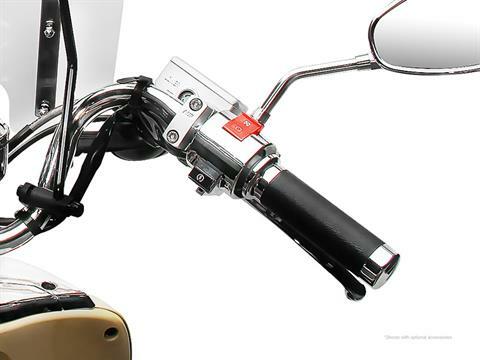 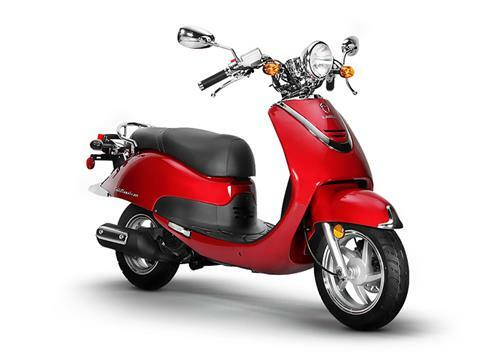 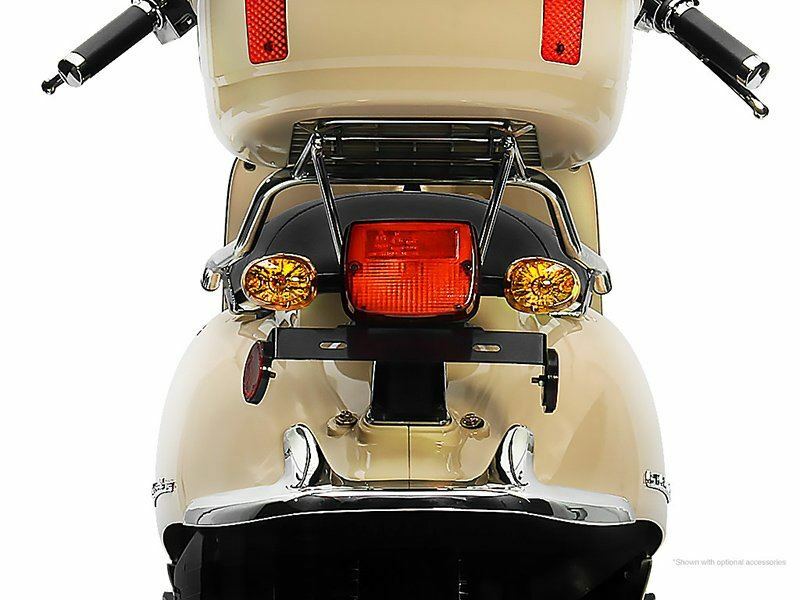 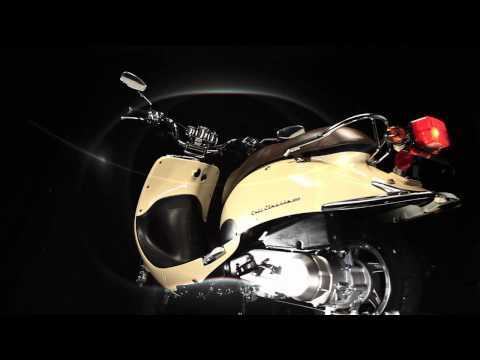 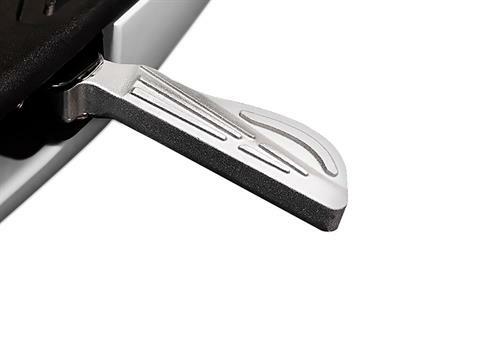 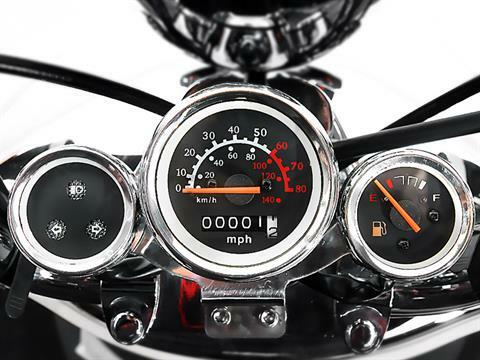 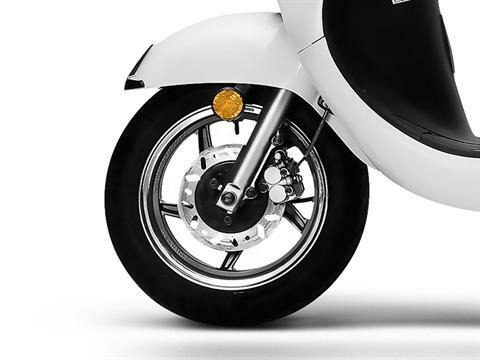 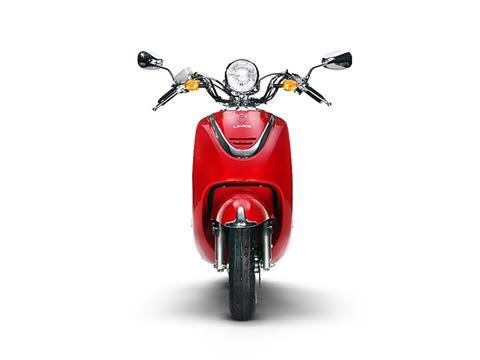 The naked handlebars, in true custom style are another distinctive characteristic of this classic scooter which has always been very popular in the US market.